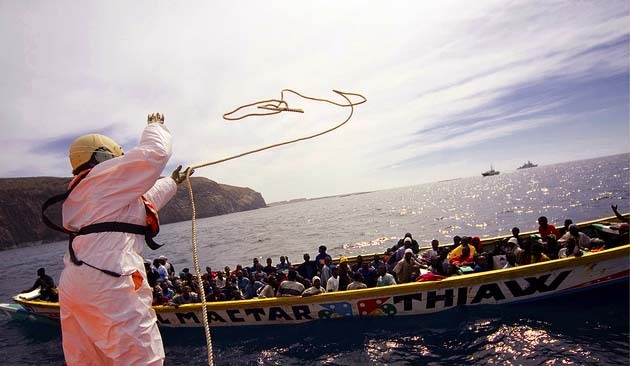 ITS often assumed that the African migrants who now make up the majority of those taking boats across the Mediterranean to Europe are fleeing grinding poverty back home. But, in a curious twist, an article by the Nairobi-based Regional Mixed Migration Secretariat makes clear, international migration doesnt come cheap. 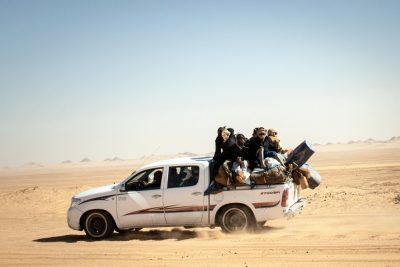 Journeys from the Horn of Africa to Italy can cost as much as $10,000. 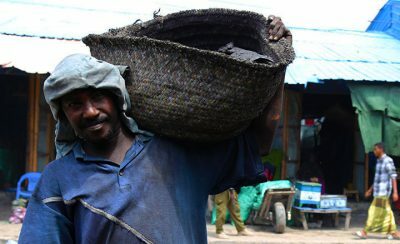 In other words, the poorest of the poor cannot afford to migrate. 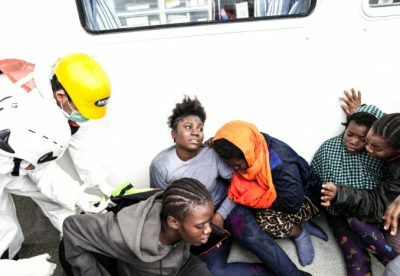 In 2015, Eritreans, Sudanese and Somalis made up a significant proportion of arrivals to Italy via the central Mediterranean. But starting in the summer of 2016, their numbers began to fall dramatically. 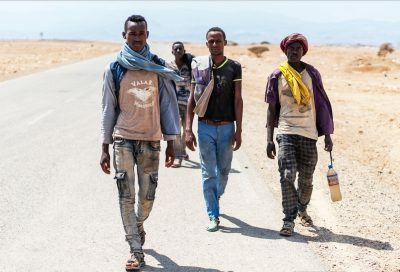 Arrivals of Ethiopian and Somali migrants and asylum seekers to Yemen have seen a similar decrease over the past six months. 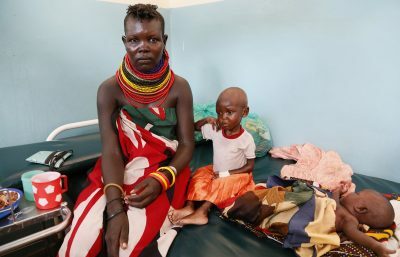 Olivia Akumu and Bram Frouws of RMMS suggest that the current drought situation in the Horn could be behind the drop. 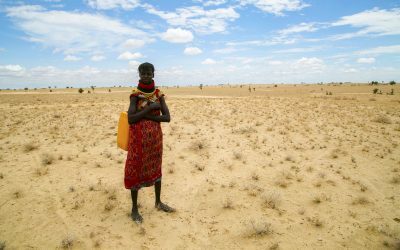 While the drought has forced many households to move, most only travel a short distance and for a short period. The prolonged drought conditions have depleted the resources they would need to cross borders, let alone make it to Europe. With the drought set to worsen over the coming months and crossings of the Mediterranean usually peaking in the summer months, we should have a better idea by the end of the summer how this trend plays out.